How does the tellows Score work? Have you ever wondered which country actually has more comments than your current country? Or how many comments are written on average in your country? To answer these questions, we conducted a study on how many comments are written on tellows in individual countries regarding the page views and we discovered some interesting facts from the study. tellows is currently available in 50 countries. For the study, we concentrated on the 17 most important tellows countries. 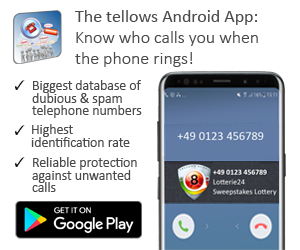 This entry was posted in General, Knowledge, Telephone Scam, Telephone Spam and tagged 2018, colombia, comparison, comparison between countries, country comparison, country distribution, germany, italy, mobile usage, spam calls, statistics, study, united kingdom, user behaviour on Thursday November 22nd, 2018 by tellows.de Team. Springtime tax scams is back! What are Brexit phone scams? 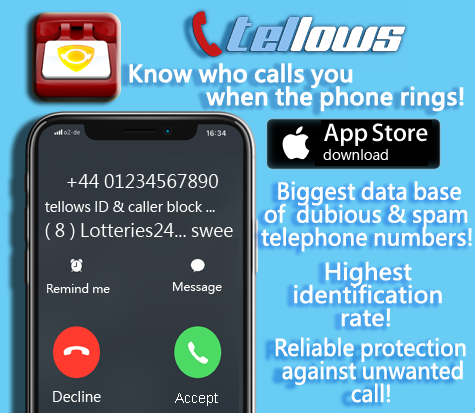 „Missed Call“-Scams are on the rise again!